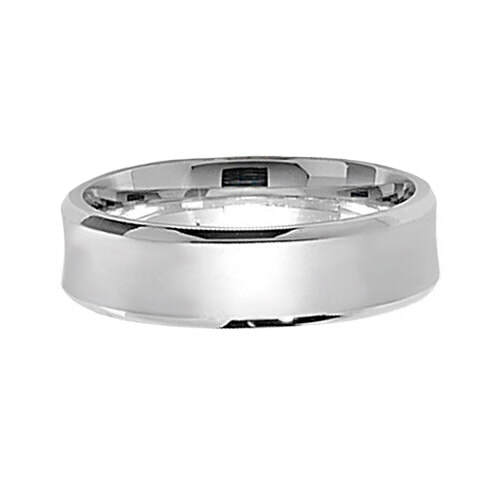 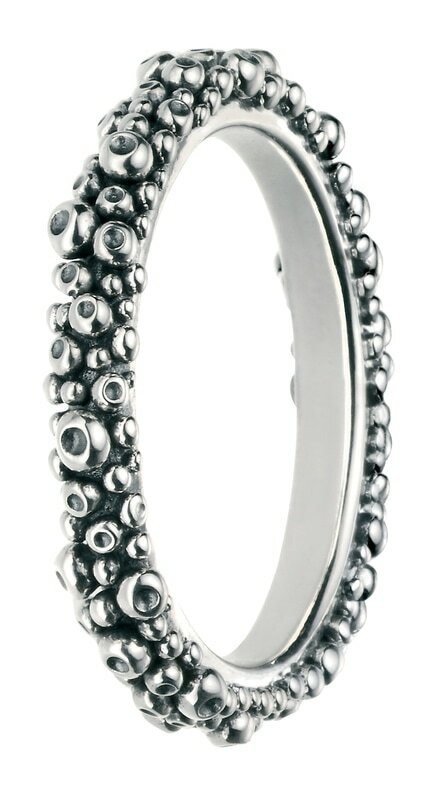 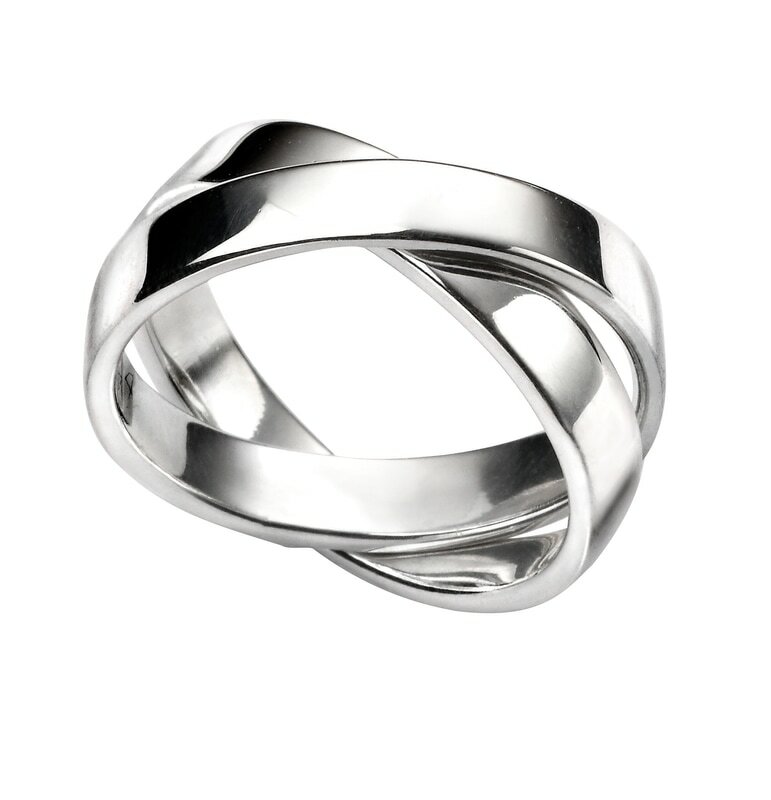 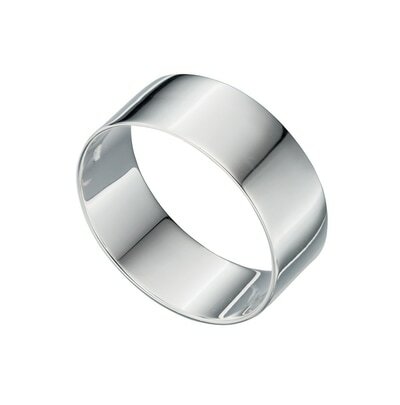 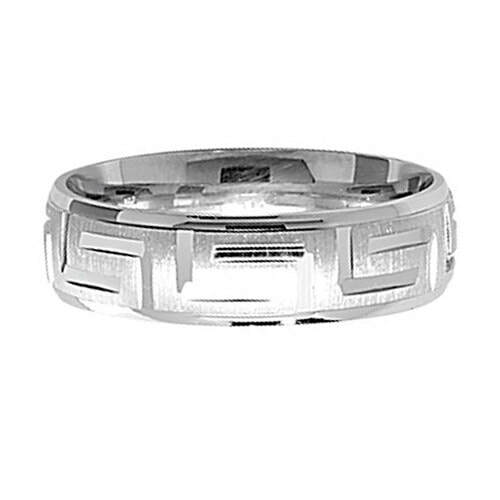 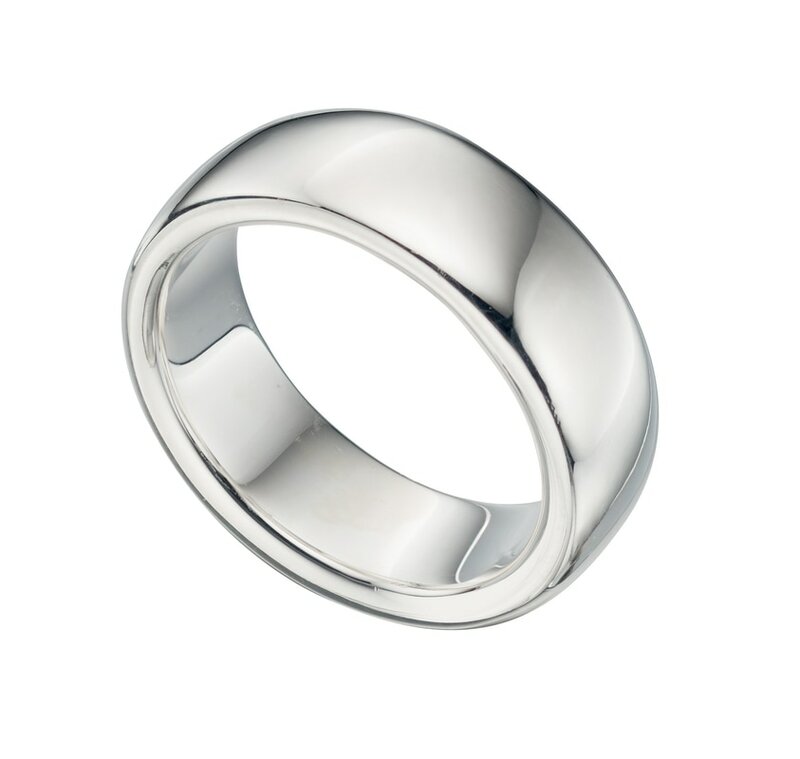 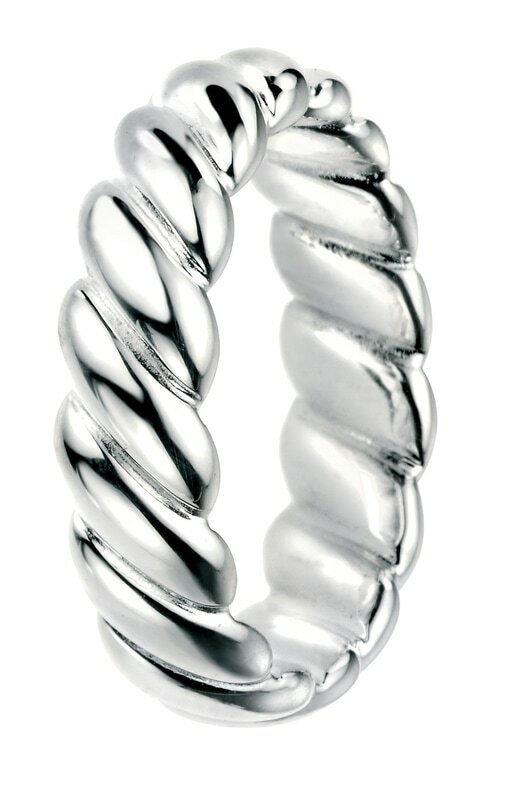 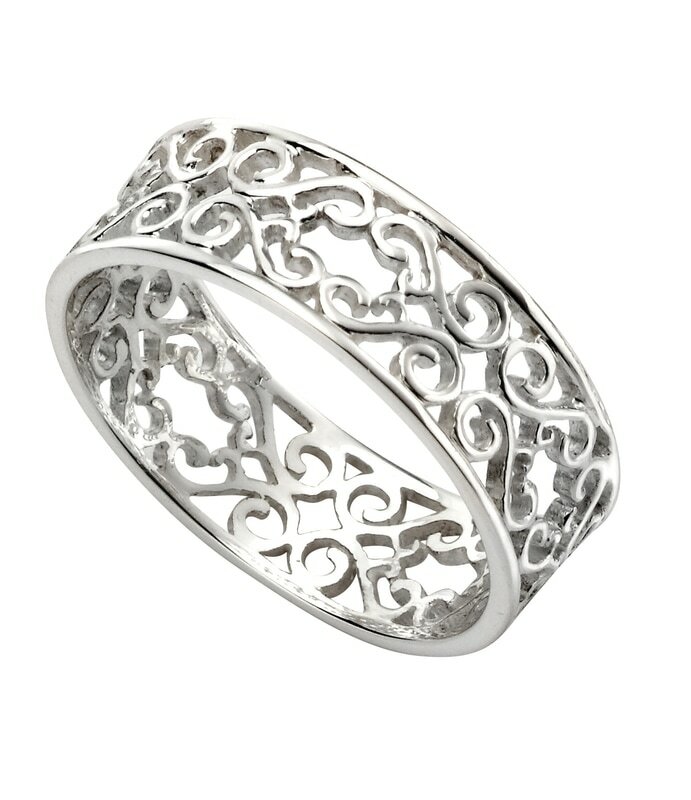 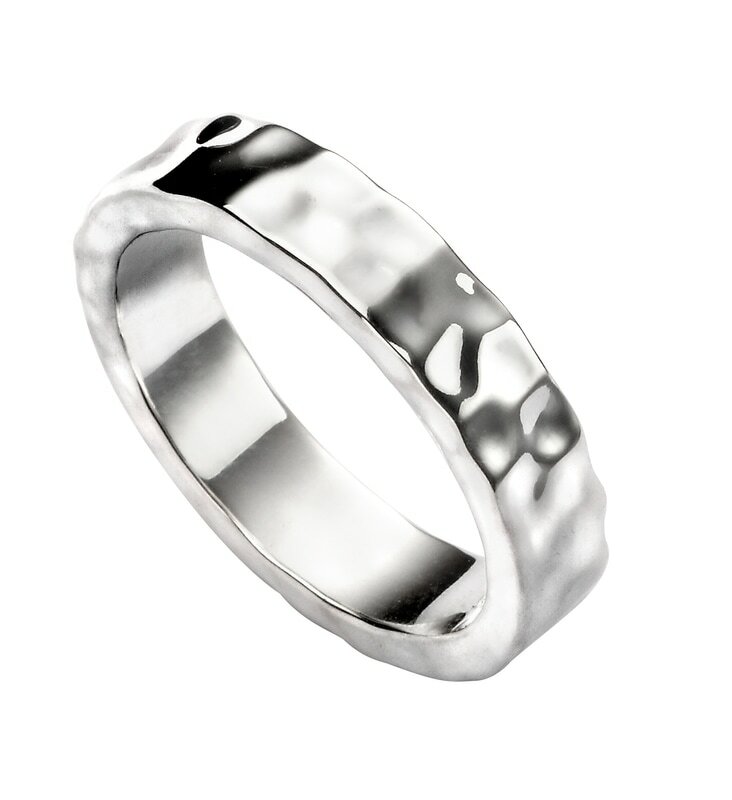 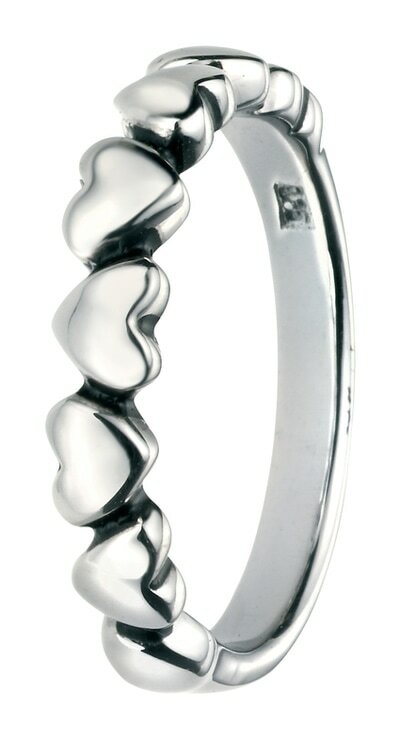 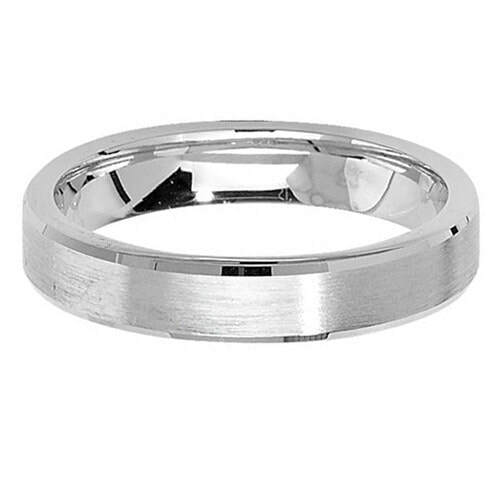 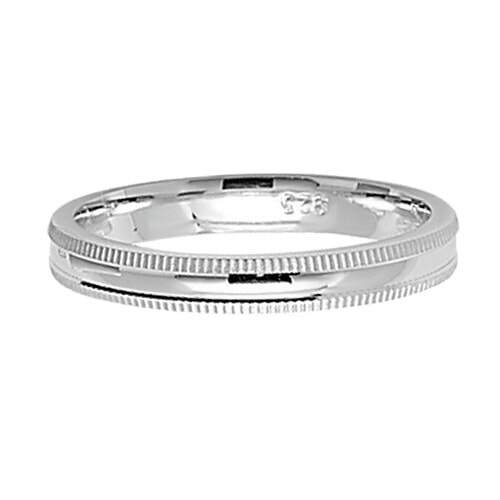 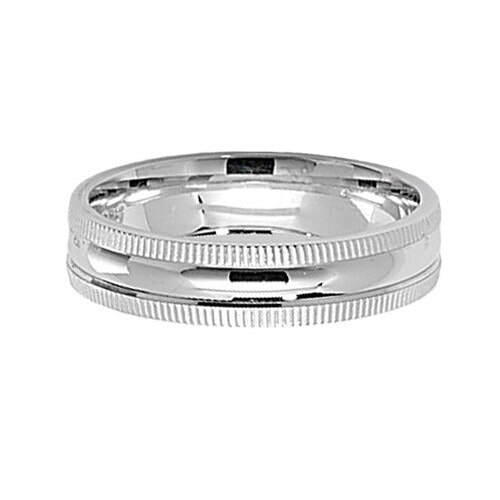 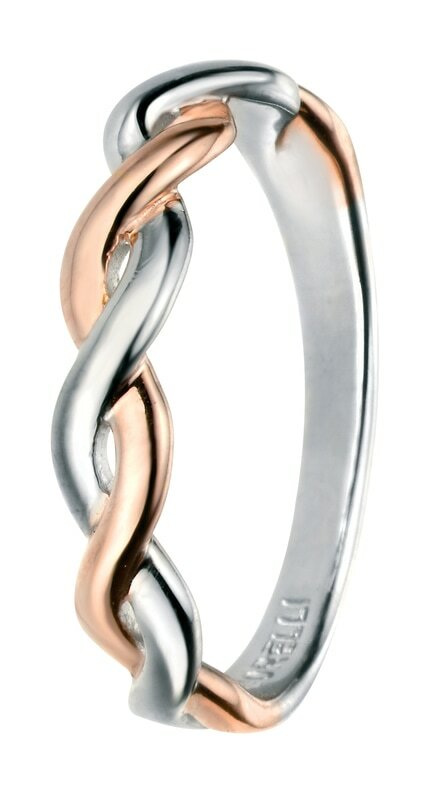 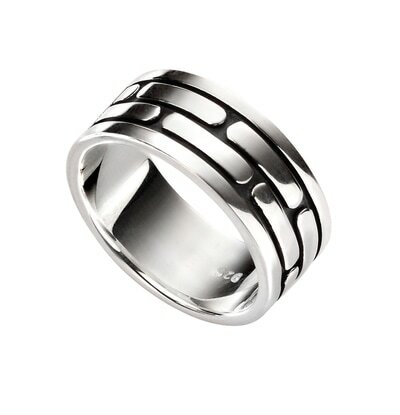 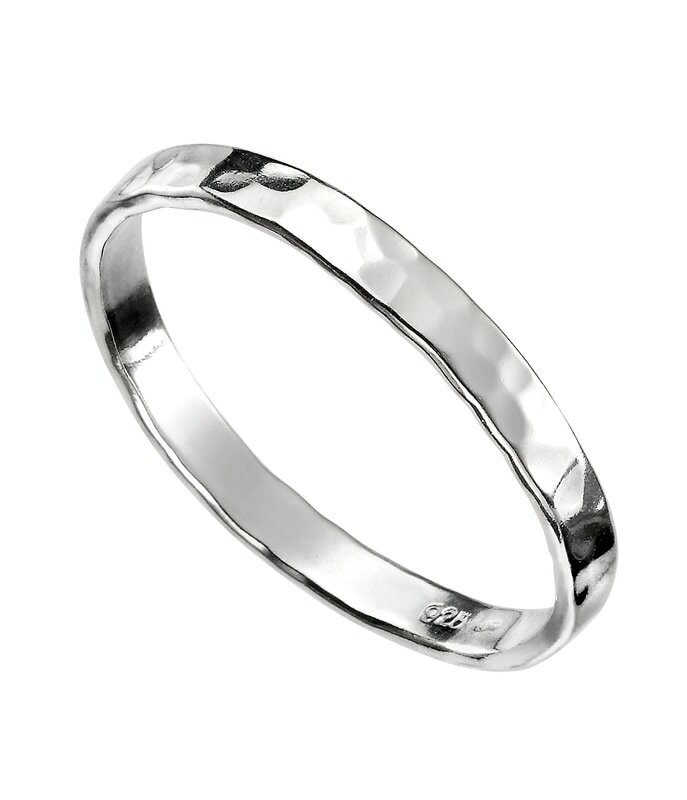 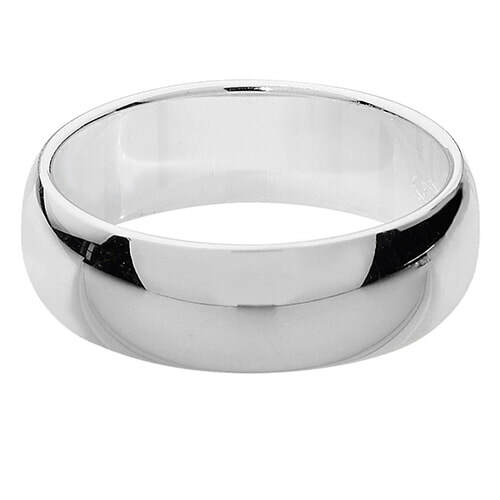 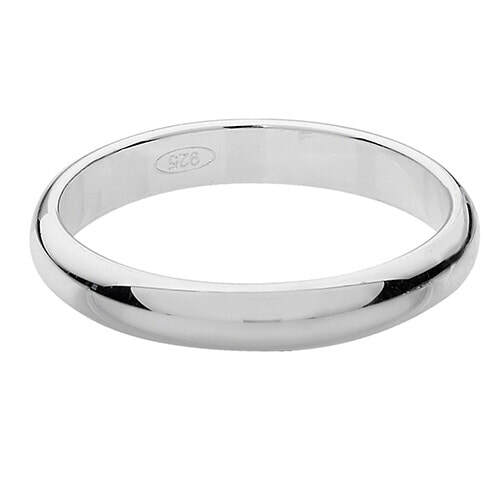 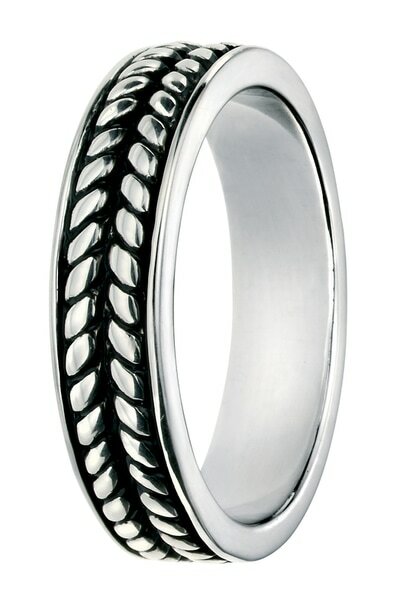 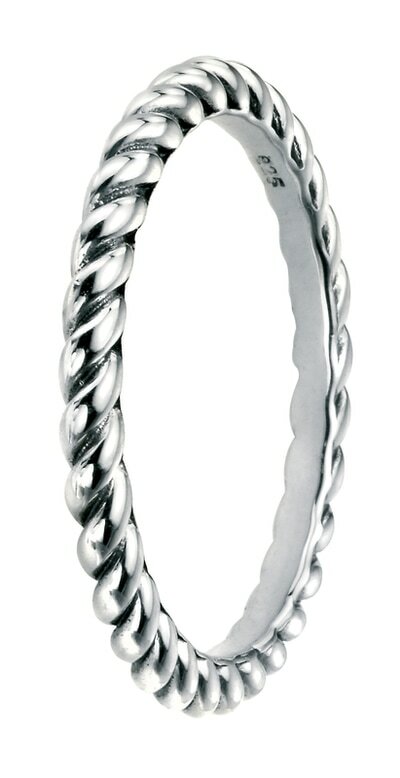 ​Browse our selection of affordable, stunning sterling silver bands. 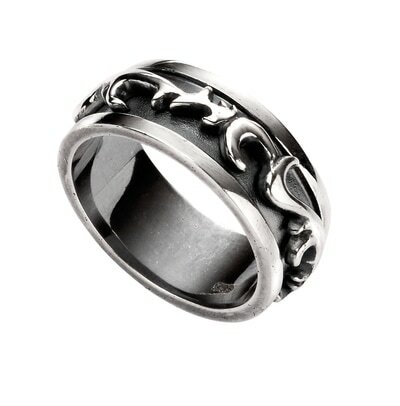 Most of our ring sizes are available to special order. 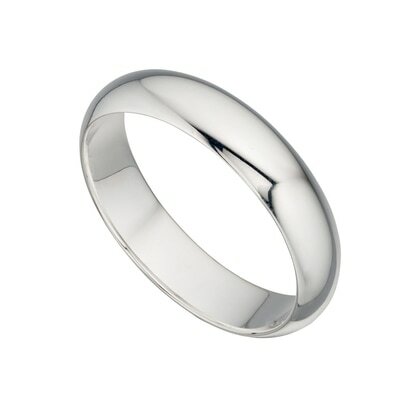 Please note stone colour and clarity should not be determined by photograph - pop in store or ask our sales consultants for precise details. 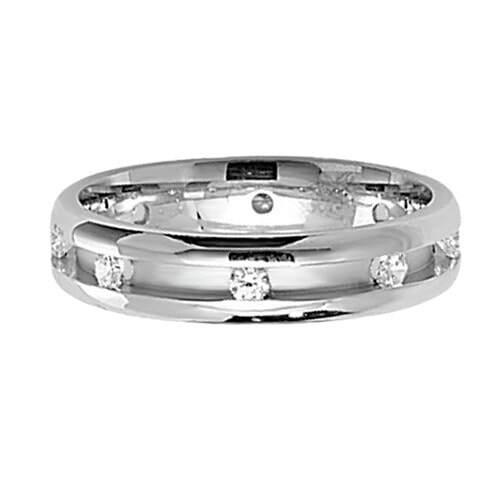 Prices indicated are approximate. For up-to-date, accurate prices please ask.